RxEconsult is a diverse and ever-expanding global online healthcare community with members spanning all sectors of healthcare and related industries. Clinicians, healthcare managers, health systems, consultants, pharmaceutical companies, HIT professionals, scientists, and more use RxEconsult to increase their visibility and grow their careers or businesses. 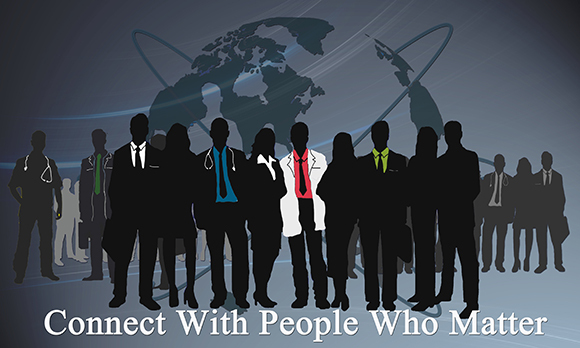 An online community of healthcare businesses and professionals.